In the crowded, changing world of publishing today, it’s imperative — at least, so writers are told (as for example, here) — to have a “presence” on the web. 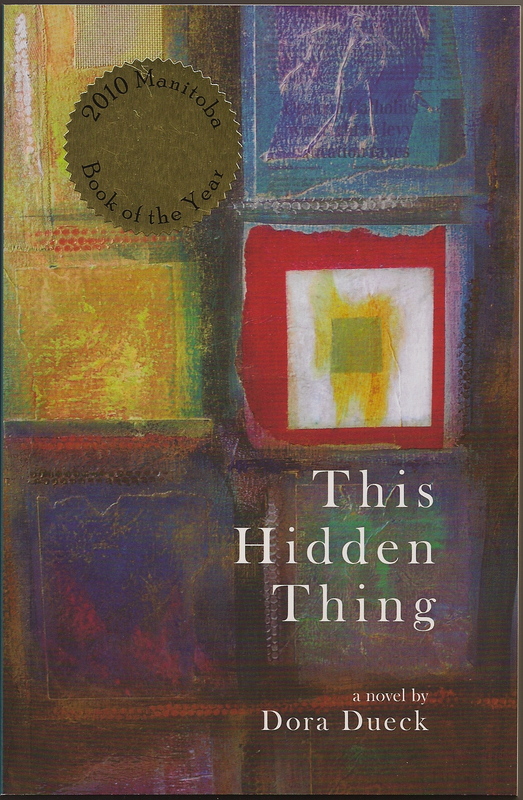 When I started this blog at the end of 2009, I knew that my novel, This Hidden Thing, would be published the following spring and I supposed that I would also talk about it — as I did, when it happened. I put up pages (above) devoted to my books and to that new one in particular. I never visualized “Borrowing Bones” as being primarily a promotional vehicle for my work, however. I have found it a bit awkward, in fact, to bring my book — reviews, sightings, reader letters, book club discussions, and more — into the conversation, and so I haven’t done so much. I have no hesitation in saying that I would love for “Borrowing Bones” readers to order and read my work, especially the award-winning This Hidden Thing, if they haven’t done so already, and I will also be bold enough to say that I’m quite certain they (you) will like it a lot — because those who stop here (readers I know and readers I imagine) just seem like the kind who would! But I need a venue where I’m more fully present in my professional self. So, I’m trying this: a new blog, a place where my work will be the focus. I invite you to take a look at Dora Dueck, and hope you’ll visit often. Thank you! This entry was posted in Personal, Writing and tagged Dora Dueck, This Hidden Thing by doradueck. Bookmark the permalink. Glad you have a blog just to celebrate your own work, Dora. Don’t be shy! Your readers want to know you and to interact with the process you go through as you write. I share your thinking on this. I began my main blog, the Heart and Craft of Life Writing, in February 2006 to provide platform for my book, The Heart and Craft of Lifestory Writing that was published eighteen months later. But even before the book was on the shelves, my interests had widened and I seldom remember to use and credit the great advice in my book. Books are confining. Our mind and interests are so much wider in range! Bravo for the second blog. @ Sharon: Thanks for the comments, Sharon, and also the opportunity (thereby) to view your site, which I have bookmarked. Great ideas, reviews, and help. Although I’m not doing life writing at the moment, there’s so much in the various kinds of writing that overlaps.